The Mall is one of the largest shopping centers in Athens. 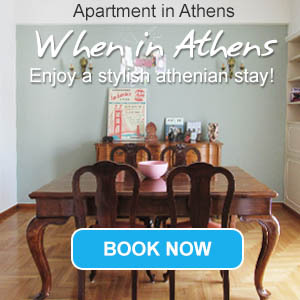 It is located close to the Athens Olympic Stadium and right above the train station of Neratziotissa, in Maroussi. This major shopping mall houses over 200 entertainment and commercial outlets spread through four levels. It provides access for handicapped people and a play area for children. The Mall's third level where the restaurants, bars and ATMs can be found remains open seven days a week. The Mall is not only a shopping destination but a chance for recreational activities for the whole family with multiplex cinema and amusement park.